If you’re passionate about the intersection of technology and teamwork, you’re the right fit with us. We are dedicated to providing the best service in the industry by employing the best associates in industry. Our team includes over 300 talented and highly trained professional technicians who deliver comprehensive management of commercial equipment including installation, repair, preventive maintenance and parts management. We take pride in the fact that our Field Service Professional team, which spans the United States Canada and Puerto Rico, are full-time direct employees. This approach enables us build great relationships with every customer. We invest in the training, tools and culture that enables our associates serve our customer with excellence while building a long-term rewarding career. 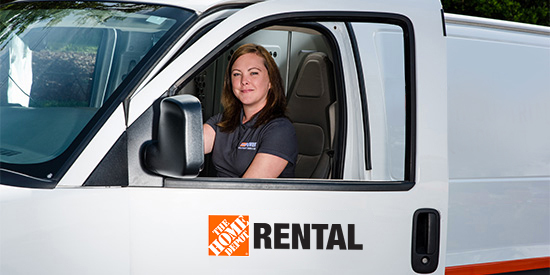 We are one of the largest rental companies in North America operating in over 1000 locations of The Home Depot across the US and Canada, offering large towable equipment rental and on-site equipment delivery. Our customers range from weekend do-it-yourselfer to commercial, residential and specialized industries. Our fleet includes trenchers, chippers, mini-excavators, skid steers, aerial equipment, and tractor loader backhoes among others. With a large team of highly trained technicians, operators, and VIP customer care associates throughout the United States and Canada, we are a technology focused leader in the equipment rental industry. Together we harness a dynamic synergy that propels growth, delights our customers and rewards our team. Discover excellent career growth opportunities in a rapidly growing company. Join our family today.